While pushing for new life in vacant and unused spaces, and trying to improve the social issues, Rob Warburton says to remember to celebrate the successes downtown. 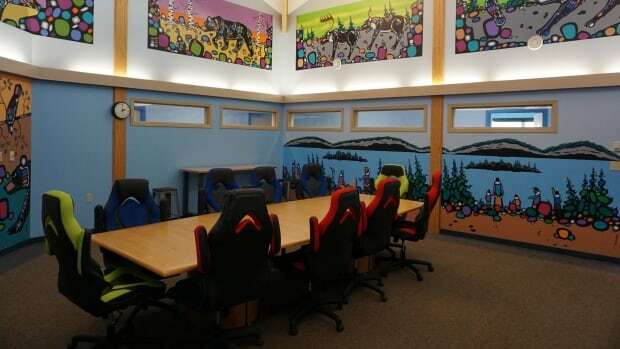 A corporation aims to help young residents of Lutselk'e, N.W.T., develop skills and better their own community through what’s called the Dene DreamMaker Innovation Centre. It opened in February. 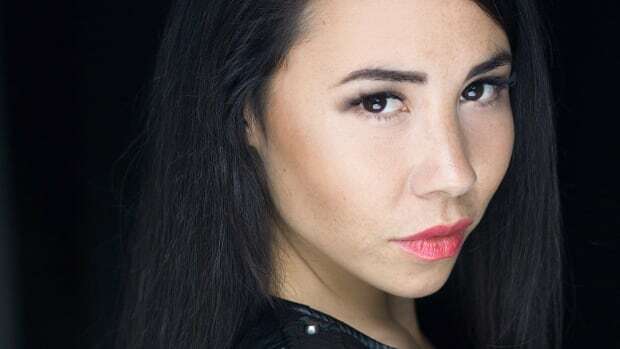 Marika Sila is an Inuvialuit woman who starred in Thursday's episode of CBS's The Twilight Zone. 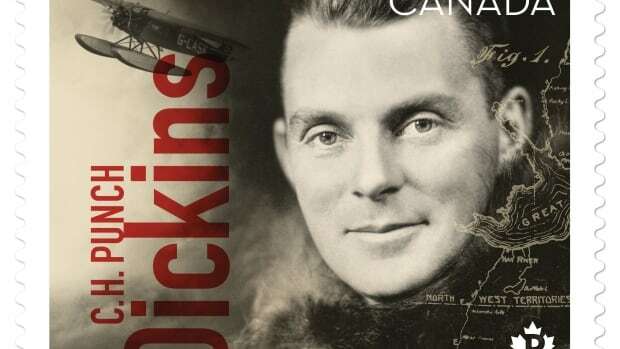 Cullen Crozier wrote a short story in his grandfather's voice called The Duck Caller. It recently won Up Here magazine's Sally Manning Award for Indigenous creative non-fiction. 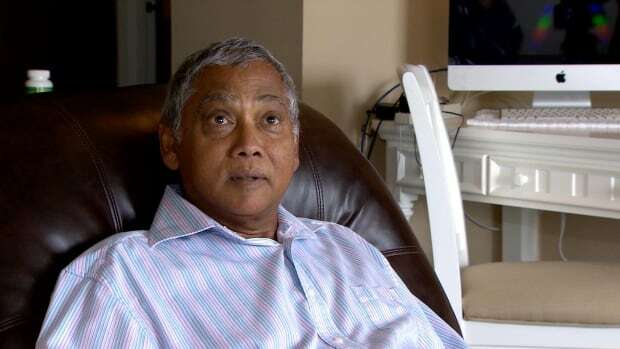 According to court documents, in 2014 the Canada Revenue Agency got the legal authority to seize and sell off Harry Satdeo's assets in order to pay off $502,762.10 worth of income tax debt. 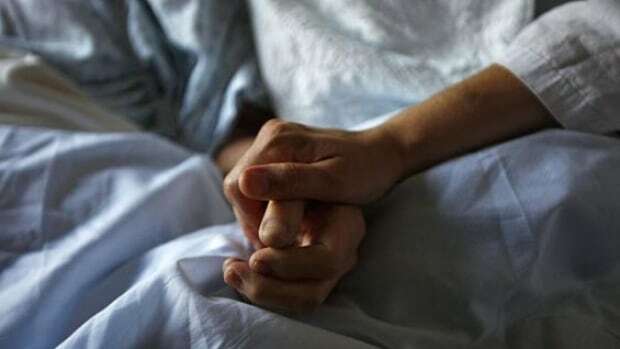 Forty-five CT scans and 12 surgeries have been cancelled since the CT scanner and sterilization machine broke down. Technicians are set to repair the equipment, but it's unclear how long that will take. 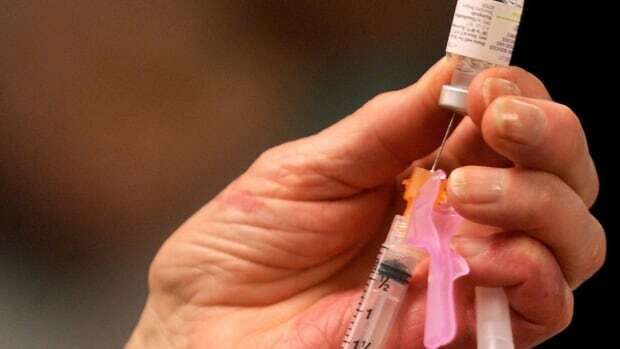 A nurse with the Public Health Sudbury and Districts is advising people to check their vaccination records for measles. 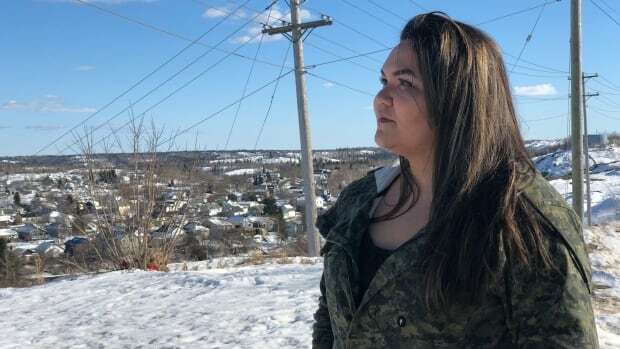 A Saskatchewan-based class action lawsuit filed for certification alleges coerced sterilization of Indigenous women is yielding reports from more than one hundred women across Canada who say they were sterilized without their consent. 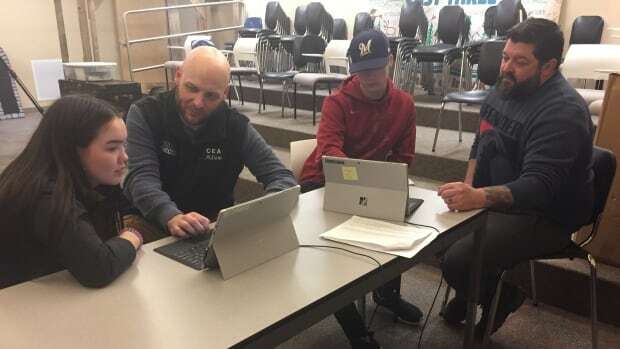 A Department of Education pilot program in the Northwest Territories is connecting students with career and education counsellors. 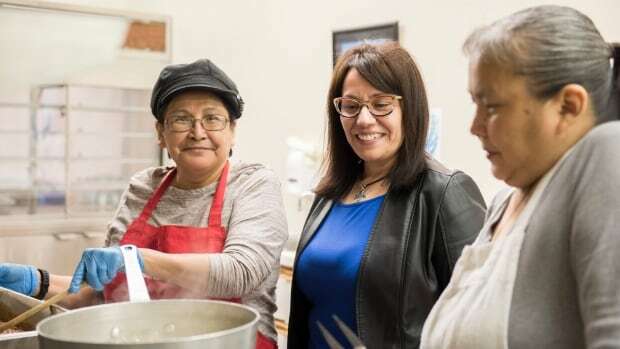 The federal government announced $2.7 million for nine projects in the Northwest Territories that are meant to help the territory’s economy and promote culture. A sentencing hearing was adjourned on Wednesday for a woman who pleaded guilty to attempting to lure a young girl. Rhea Alikamik's lawyer is arguing the mandatory minimum jail sentence is too harsh. 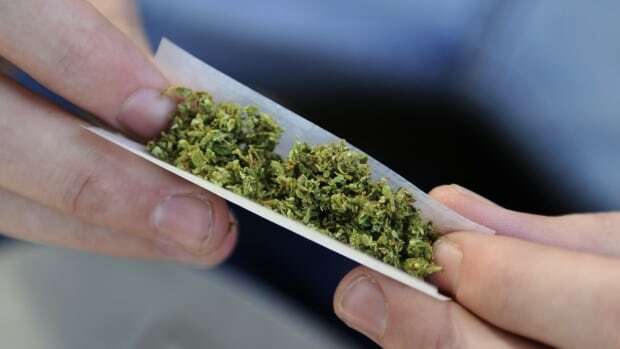 Plans for a cannabis dispensary inside a new marijuana accessory store in Yellowknife are on hold until the territorial government makes some decisions, says its owner. 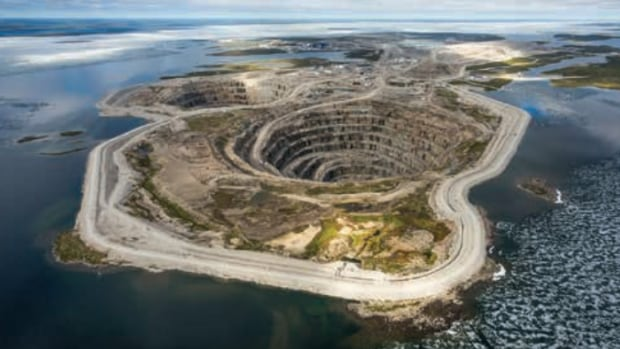 The Diavik Diamond Mine in the N.W.T. 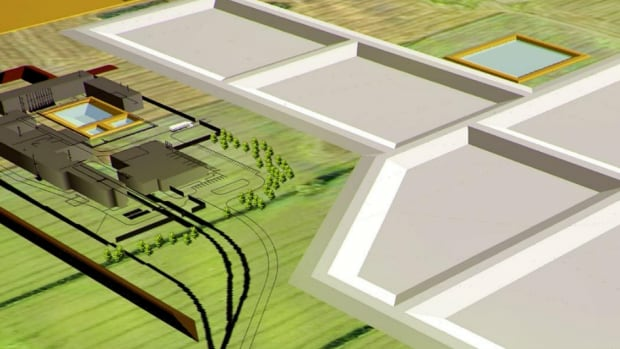 wants to radically change the way it deals with mine waste at Lac de Gras. The company has asked for an amendment to its water licence that would allow it to fill its three mined-out pits with processed kimberlite. 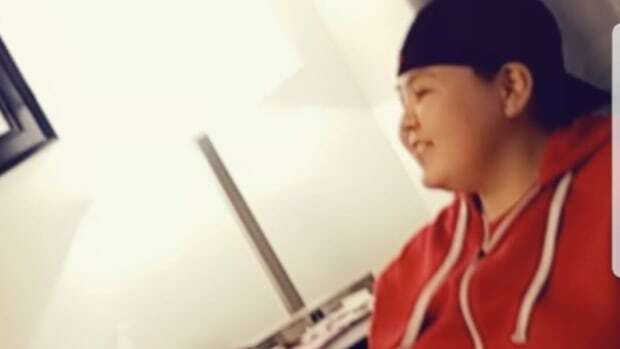 Darcy Brian Nerysoo has accepted a plea deal, pleading guilty to manslaughter in the death of a man in Fort McPherson, N.W.T. last summer. The 31-year-old was originally charged with murder. 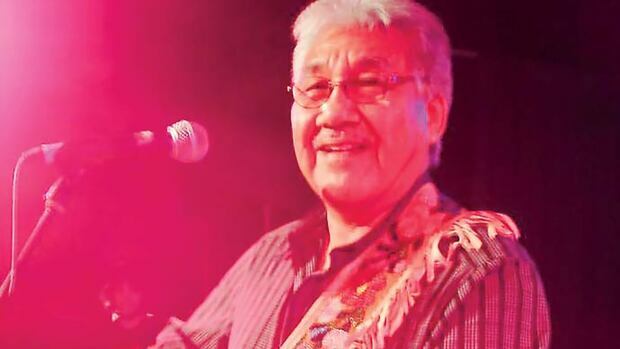 In week nine of Musicians of the Midnight Sun, Pat Braden talks to an icon of the Mackenzie Delta music scene. 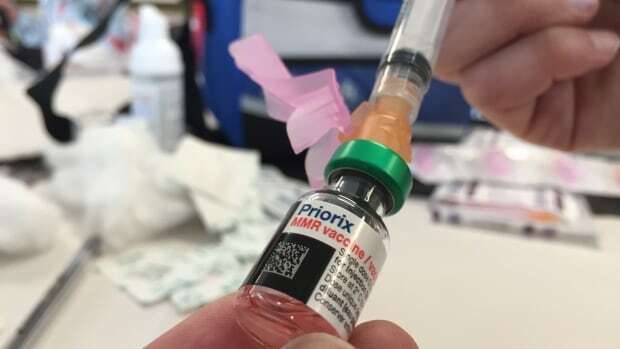 The outbreak was announced on March 6 after two people contracted the illness. 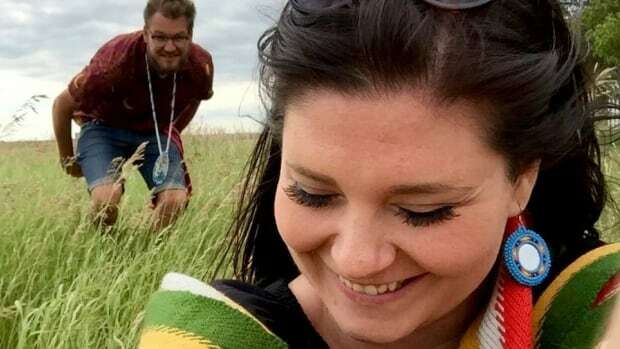 A woman arrested during 'Operation Gram Slam,' a covert RCMP drug bust during a Hay River slo-pitch tournament in 2017, has been sentenced to five months incarceration for trafficking cocaine. A mom says after she was attacked and seriously injured by her ex-partner, the Northwest Territories child protection system re-victimized her and her children by repeatedly trying to apprehend the kids. 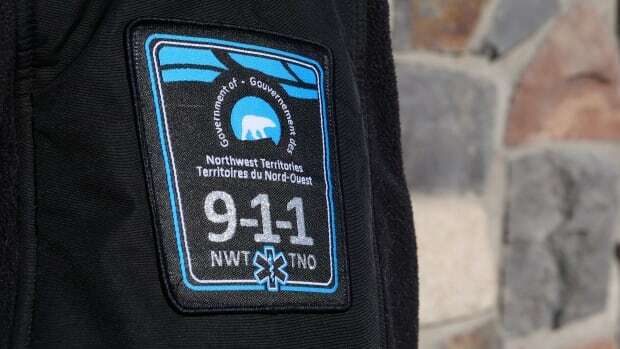 RCMP investigating house fire in Fort Good Hope, N.W.T. 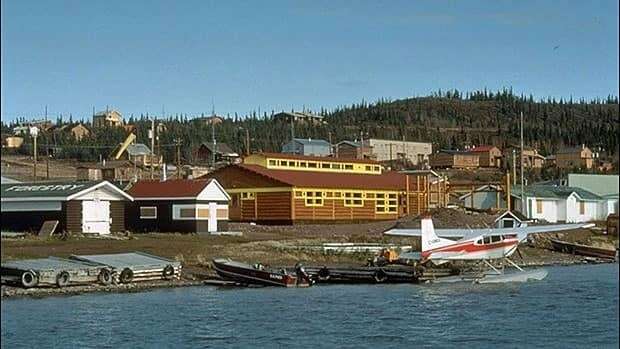 RCMP and the N.W.T. fire marshal's office are investigating a fire in an unoccupied house in Fort Good Hope. Myrna Pokiak says there should be no debate over whether non-Indigenous artists sell products at Inuvik's market. After having her own words 'stolen,' she says it's disrespectful to make money off someone else's art. 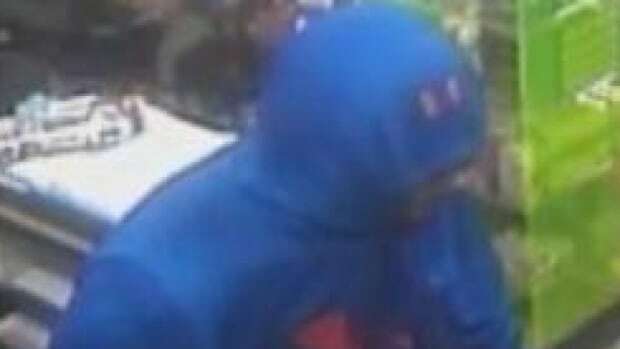 Police are asking for anyone with information about a man in a red van who allegedly offered a 14-year-old girl a ride home Friday. Archie Wedzin is being remembered by his sister as a happy man who liked to teach others, give when he can, and make others laugh. 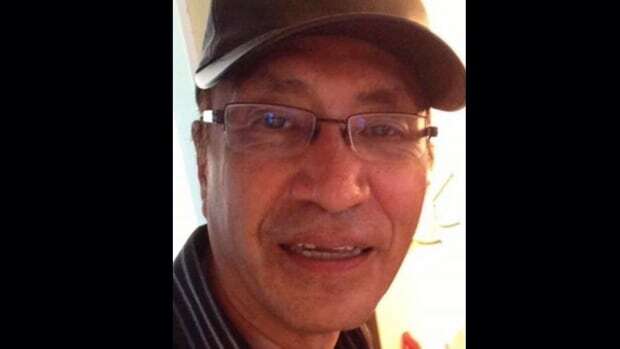 RCMP are now investigating the death of Archie Wedzin as a homicide. 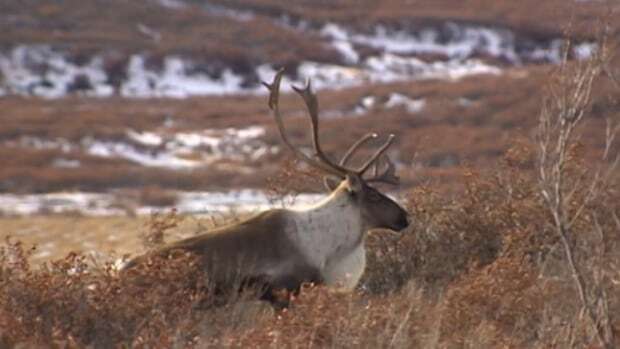 A proposed management plan for the declining Bluenose East caribou herd calls for stricter hunting limits, predator control. 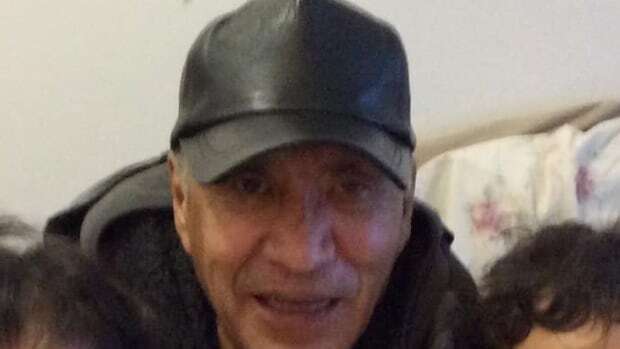 RCMP are asking for potential witnesses to come forward as they investigate the death of Archie Wedzin in Behchoko Monday. 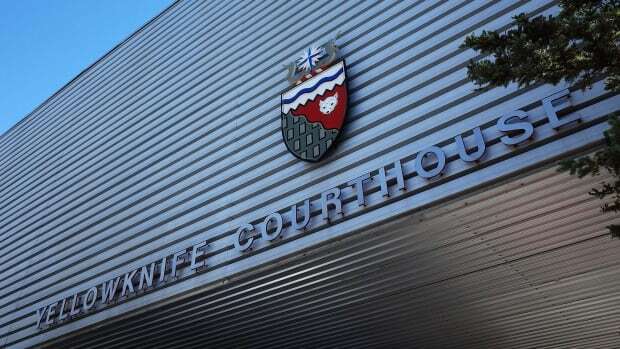 A man has been found guilty in N.W.T. Supreme Court of three counts of sexual assault for sexually assaulting three underage girls after supplying them with cocaine and alcohol in September 2017. The territorial government is in the awkward position of defending confidentiality provisions that, it says, undermine its commitment to openness. 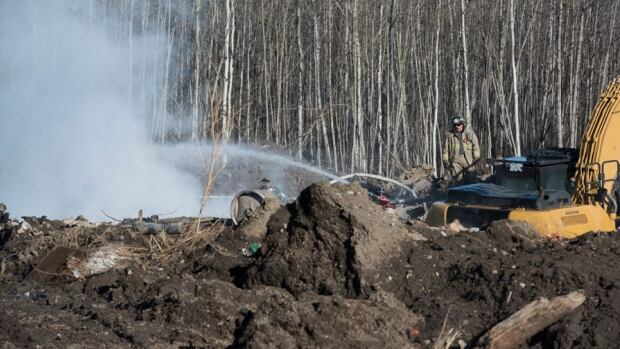 Officials say interpreters will be available for all 11 of the N.W.T. 's official languages when someone calls 911. The service is expected to launch later this year. The N.W.T. 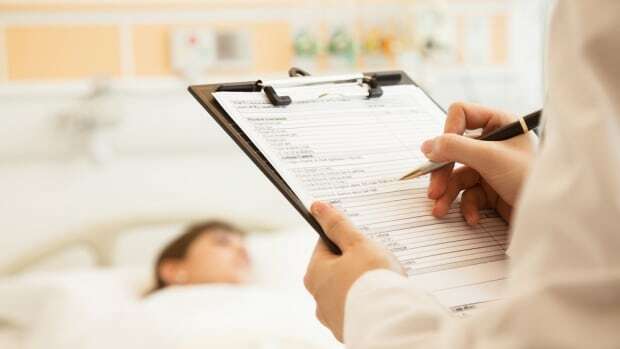 's information and privacy commissioner said a doctor inappropriately disclosed more information than needed to a man's employer about his mental health. 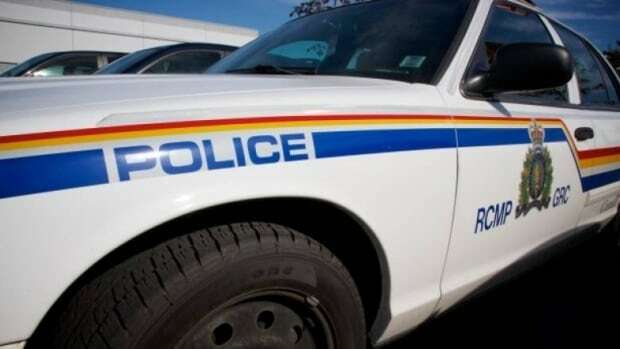 An RCMP statement says the man was found unresponsive around 1 p.m. Monday and transported to the Behchoko Health Centre. Family members have identified the man as Archie Wedzin. 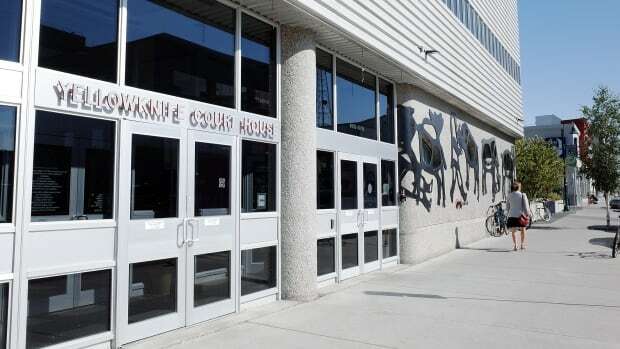 Supporters of Yellowknife's joint sobering centre and day shelter made their case to city councillors Monday, after neighbours complained they're seeing more violence in the area. The N.W.T. 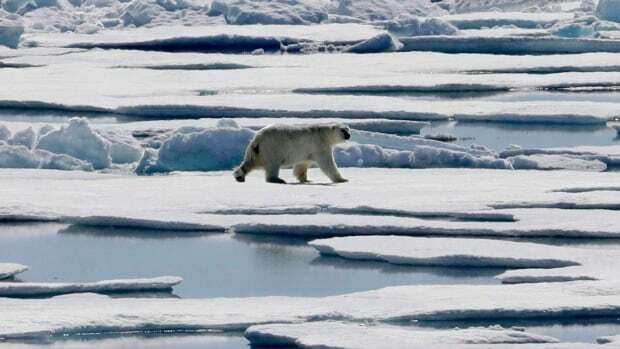 Department of Natural Resources says will now track the contents of bear stomachs after reports of growing amounts of plastic. N.W.T. 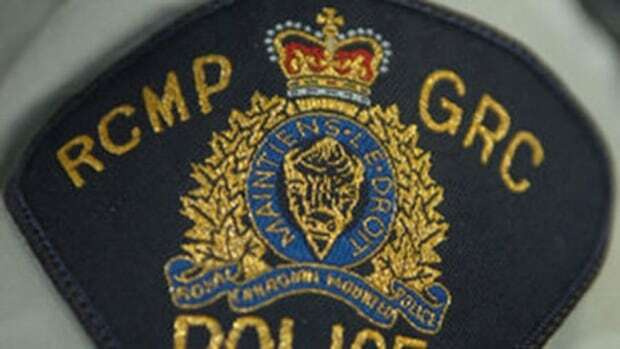 RCMP assisting Behchoko RCMP with a 'serious incident' on Monday afternoon. 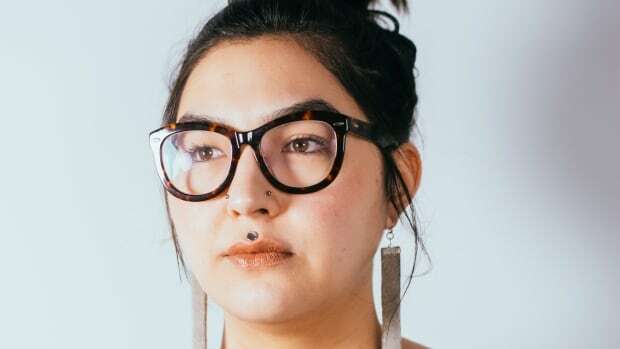 A Yellowknife designer has hit the big time after having her work featured in the pages of British Vogue magazine. Tania Larsson explains the similarities between Indigenous and French fashion, and which celebrity would be her dream client. 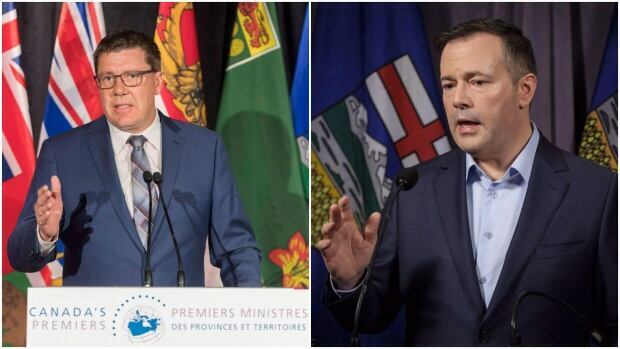 Northwest Territories MLAs remain among the highest paid legislators of any Canadian province or territory, despite not voting themselves a pay increase in 20 years. 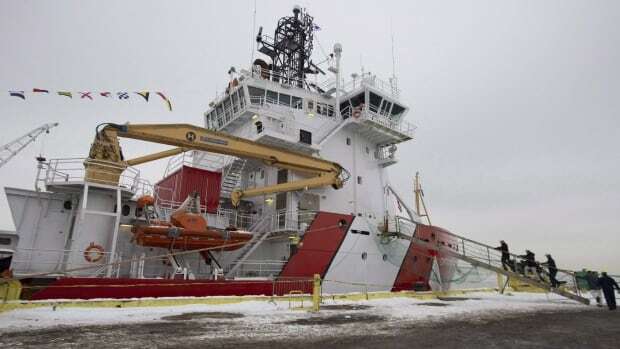 The Canadian Coast Guard's aging fleet is resulting reduced search-and-rescue coverage, disruptions to ferry service, cancelled resupply runs to Arctic and coastal communities and nearly $2 million in lost navigational buoys. A joint management proposal from the Tlicho and N.W.T. governments suggests cutting the harvest limit from 750 to 300 animals. 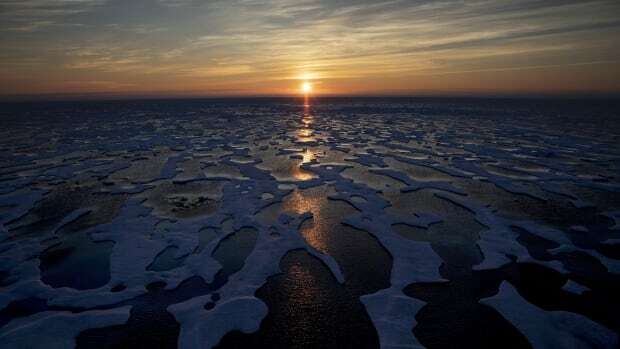 Indicators of Arctic climate change all point toward one thing: the Arctic is moving into a period of unprecedented change that could remake our image of it. 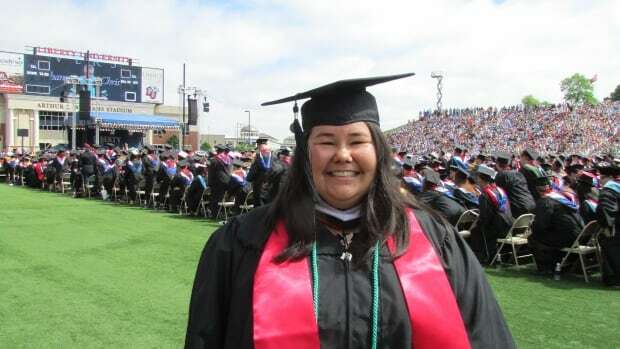 After struggling with addiction and her own mental health issues, Jaylene Delorme-Buggins has dedicated her life to helping youth. 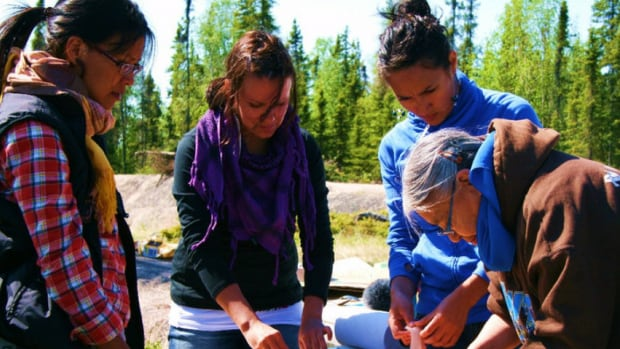 Now she's travelling across the country to work with remote First Nations. Spring has sprung, and with it comes warmer temperatures, gorgeous vistas and wildlife returning back North. An air flight specialist and a navy lieutenant take a walk through an northern mountain pass. 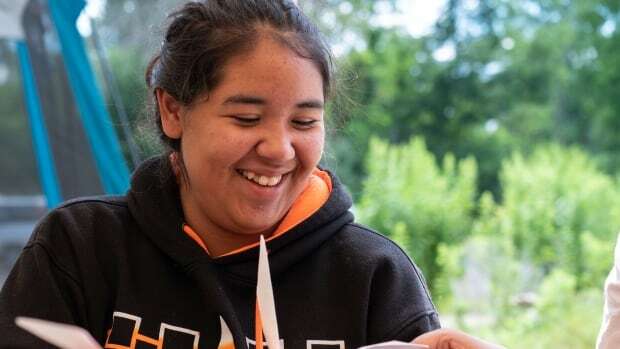 Traditional Indigenous hand games, played against the sound of the snare drum, were almost silenced in northeastern B.C. a generation ago. 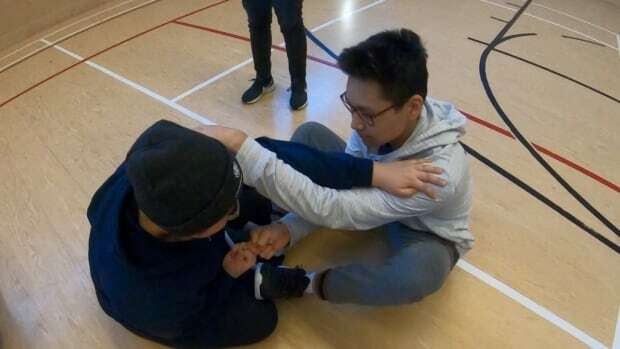 The Aboriginal Sports Circle NWT has travelled to Grise Fiord and Resolute Bay, Nunavut, for the first time to teach Inuit about Dene games and traditions. A young upstart musher is aiming to defend his title at this year's sled dog race near Behchoko, where mushers are limited to just 5 dogs. 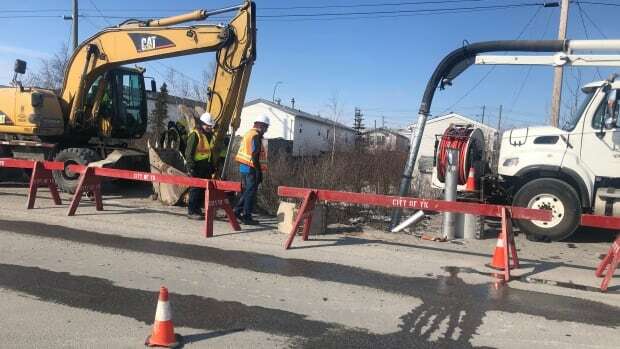 The now extinguished fire at Hay River's landfill will cost the town an estimated $550,000, a spokesperson for the town said on Thursday. A group that calls itself 'Climate Action Inuvik' on Facebook collected in town council chambers Wednesday afternoon to grill Northmart manager Kevin Giesbrecht on his store’s use of plastic. 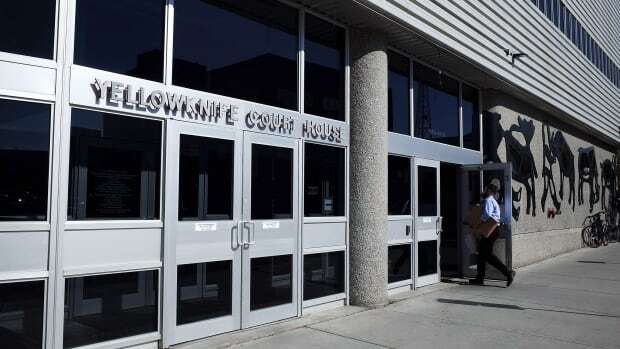 An RCMP investigation into drug trafficking at a Yellowknife apartment building has led to the seizure of more 100 grams of cocaine and two people facing charges. 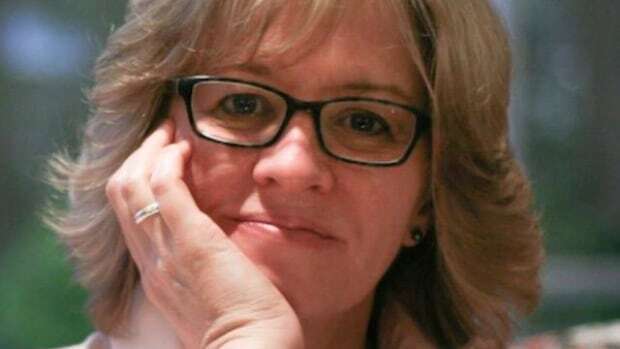 The invitation of a 'polarizing' blogger, Vivian Krause, by the N.W.T. 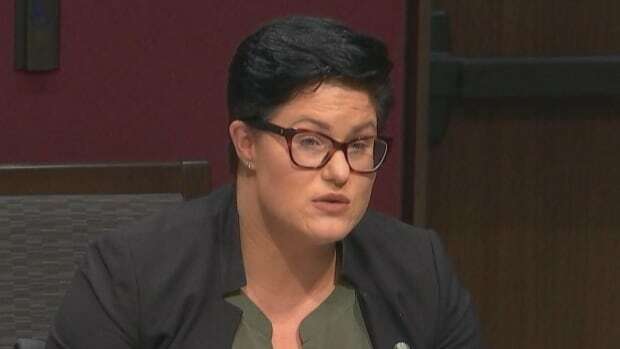 Chamber of Commerce is raising some eyebrows; her work is critical of how some Canadian environmental groups get funding from U.S. charities. 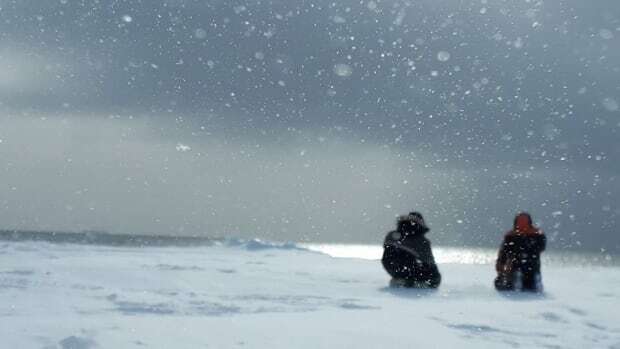 The Northwest Territories government believes a recent change in liquor distribution could translate into savings on the retail level, despite one bar owner seeing an 18.3 per-cent jump in prices of domestic beer after making his first purchase under the new model. 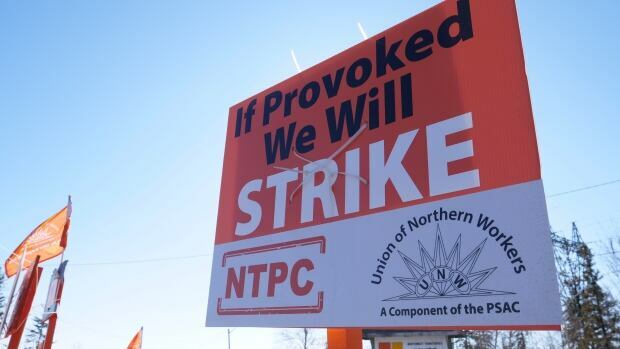 Unionized employees of the Northwest Territories Power Corporation could go on strike on Monday, the union warns. 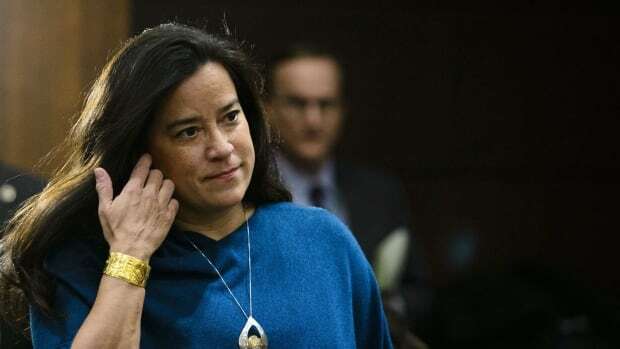 Northern leaders are expressing their disappointment with Justin Trudeau's decision to remove Jody Wilson-Raybould from the Liberal caucus, but the Member of Parliament for Yukon says that the decision was a necessary one. 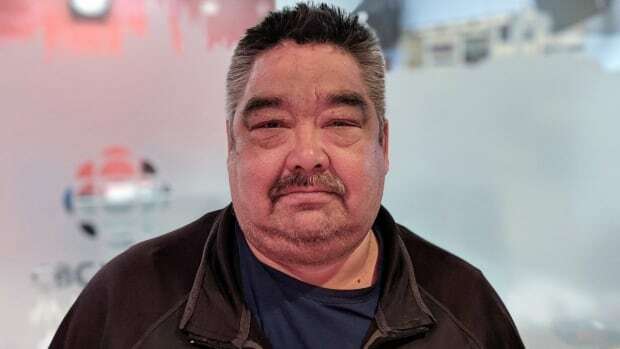 Yellowknife RCMP arrested Thomas Avery, 36, after the alleged break in and robbery of a downtown Yellowknife business Tuesday evening. 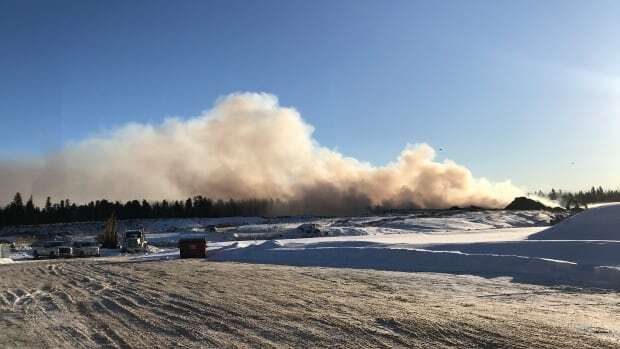 Four days after a fire at Hay River's landfill was extinguished, a precautionary public health advisory stemming from the blaze's smoke has been lifted. 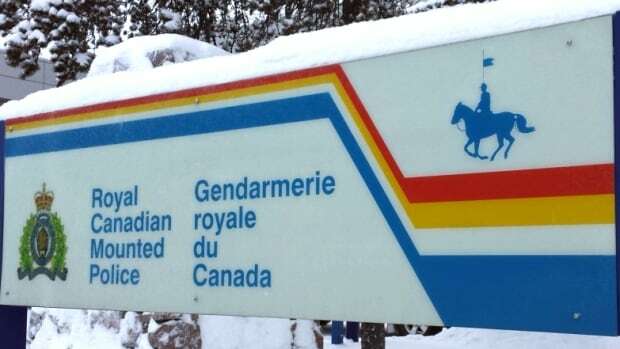 RCMP say people should respect winter road closures. 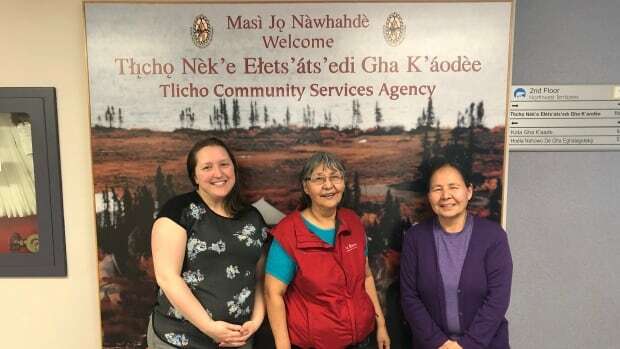 A new pilot project aims to see elders become a regular fixture in Tlicho classrooms to help teach the Tlicho language, provide cultural programming, and help with student’s mental health and well being. Nova Scotia is the only province in Atlantic Canada that doesn’t offer universal prenatal education. 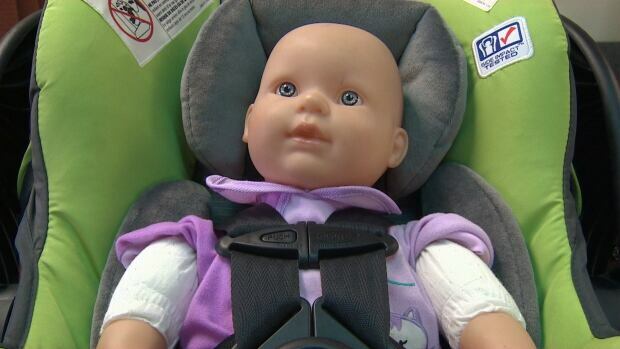 It's left "a black hole," according to one new parent. In the latest episode of Musicians of the Midnight Sun, Pat Braden speaks with Roy Menagh. 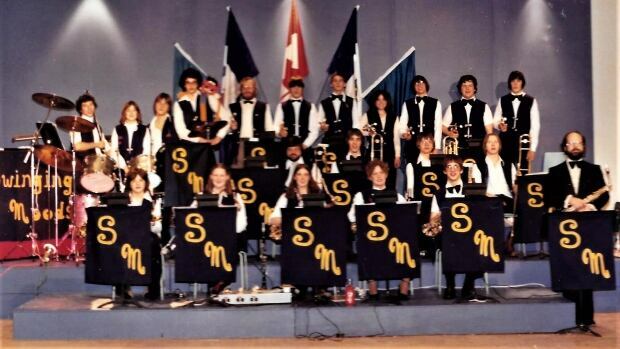 In 1973, Menagh moved from Toronto to Yellowknife to teach music in the public schools. 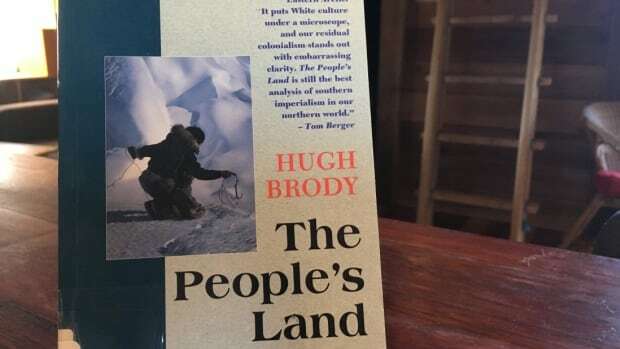 He also organized countless community-based music events for many communities in the North. 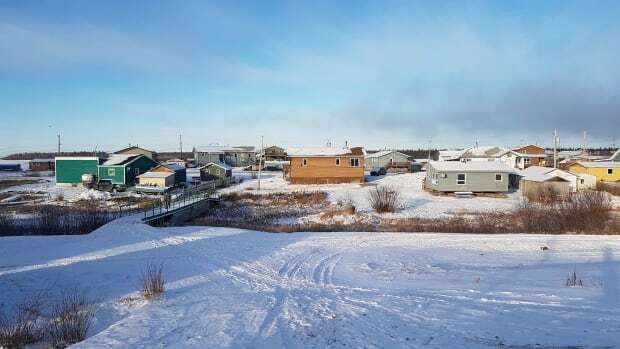 This year’s curiously warm winter in Inuvik, N.W.T., is having some serious repercussions for the town’s tourism industry. Several roadways were affected with the closure of Coronation Drive from Curry Drive to Kam Lake Road. 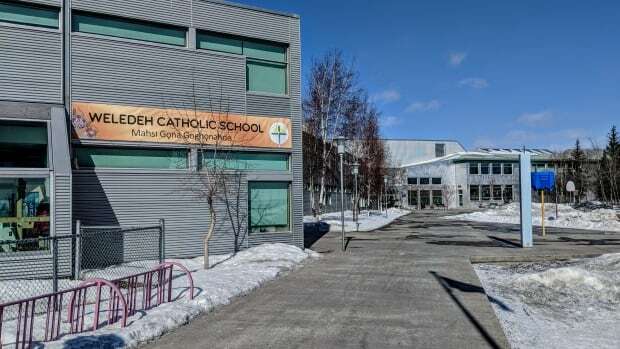 A Yellowknife Catholic school plans to change its name, hoping to correctly reflect local language and traditional spelling. 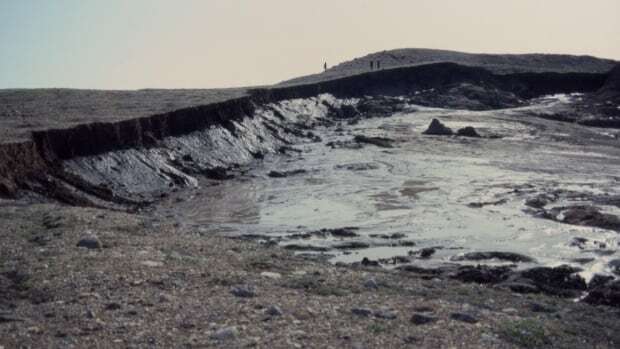 Landslides caused by thawing permafrost on Banks Island have increased by over 60 times since 1984, according to a new study. 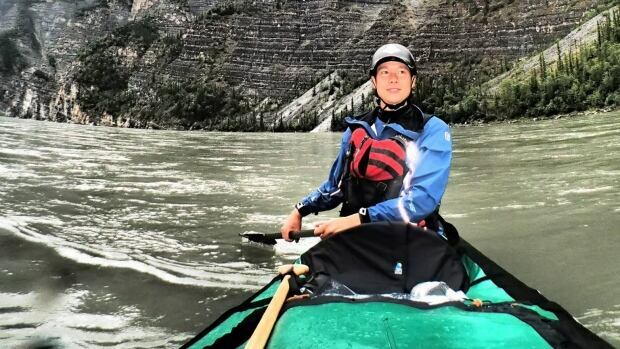 Parks Canada is opening up a space for another outfitter to run trips down the spectacular South Nahanni River, but a Yellowknife outfitter says it’s unlikely any N.W.T. companies will qualify. 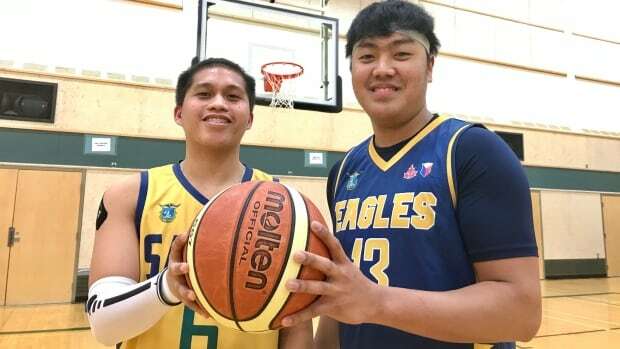 Laurence Barbosa and Erick Paz gave up their second jobs to rekindle Yellowknife's Filipino community basketball league after a hiatus in 2018. 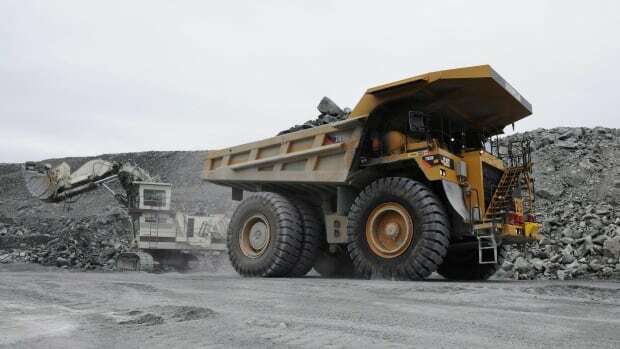 A new report from the Conference Board of Canada says employers looking to hire — and keep — northern Indigenous employees could learn from Canadian gold mining company, Agnico Eagle. Rene Camsell of Behchoko, N.W.T., received a Sovereign’s Medal for Volunteers at a ceremony in Ottawa last week. 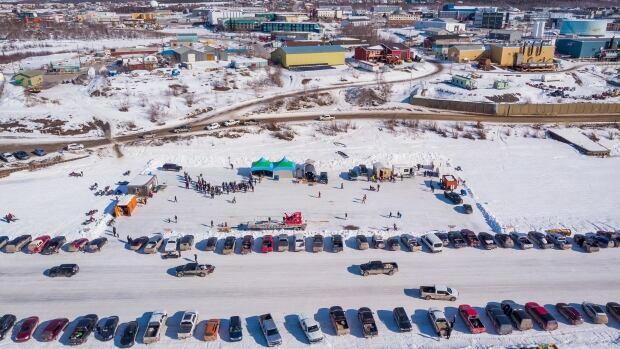 The unusually mild weather that melted Yellowknife's snow castle and closed winter roads this March should not be seen as just an isolated case of weird weather, says a researcher who has studied the North for decades. 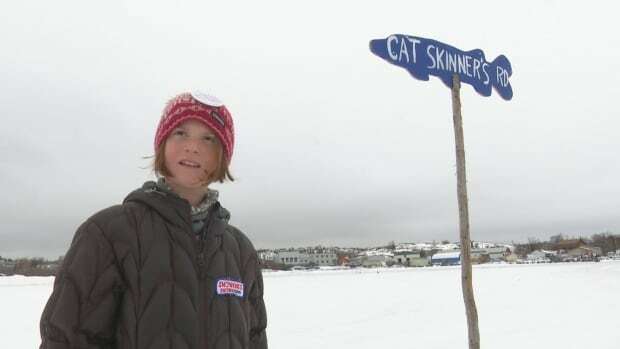 Ten colourful street signs have popped up on Yellowknife Bay thanks to nine-year-old Sadee Mitchell. 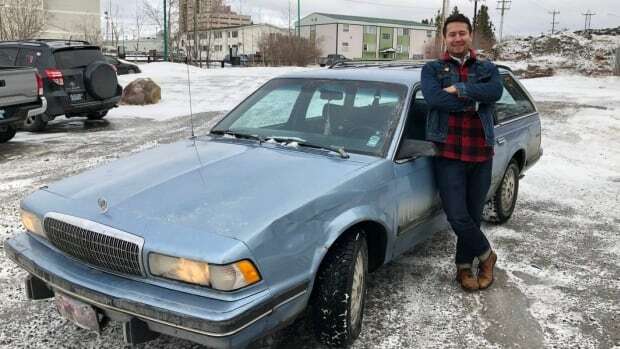 Over the past nine years and 300,000 kilometres, Thomas Laboucan-Avirom's learned to love his car and all of its quirks. That’s especially true now that he has it back from thieves who stole it from his driveway. About 194 grams of crack cocaine and $2,000 were seized by police on Thursday, according to an RCMP news release. 'A horrendous month': Is September the wrong time to commemorate residential schools? 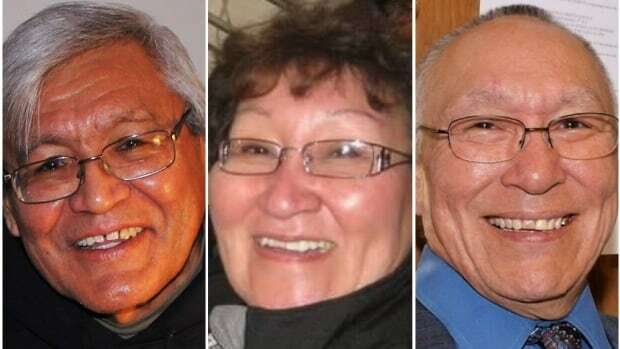 Three former residential school students share their thoughts on the proposed holiday and how it should be celebrated. Royanne Bugghins, 27, has been charged with robbery and break and enter after a taxi driver in Hay River reported being robbed to RCMP. Jordan Charlie has been charged in connection with an incident that seriously injured another male in downtown Yellowknife a week ago. 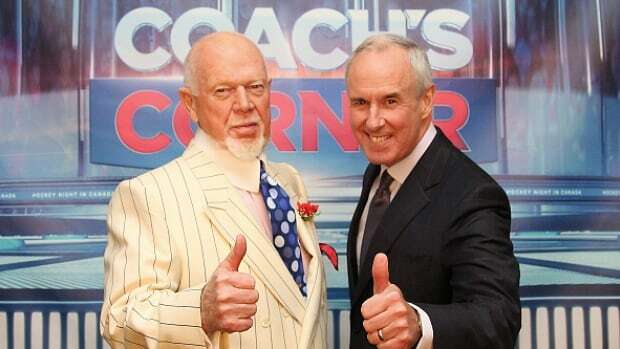 A producer who visited in January suggested the city is an ideal location for the nationally-broadcast TV special. The N.W.T. 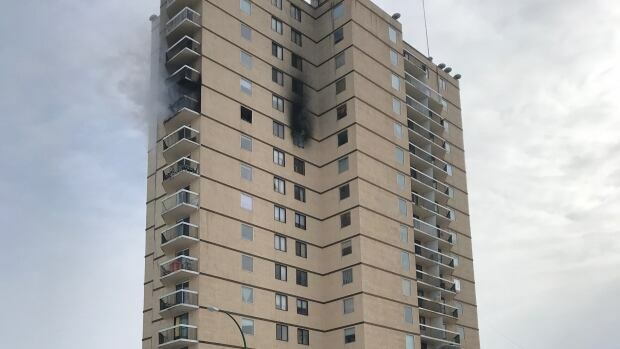 fire marshal is waiting for the owner of the Hay River highrise, Harry Satdeo, to submit his plan to allow repairs for residents to access the building. The Lutsel K'e Dene First Nation claims it discovered an unauthorized payment made by senior administrative officer Murtaza Gurmani to an unknown business for just over $17,500 and he charged $5,000 worth of furniture to the band without permission. 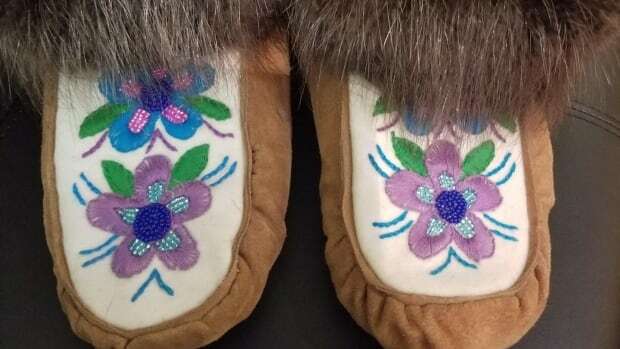 A Facebook post sparked a debate over who should be able to sell traditional crafts at the town's Arctic Market. 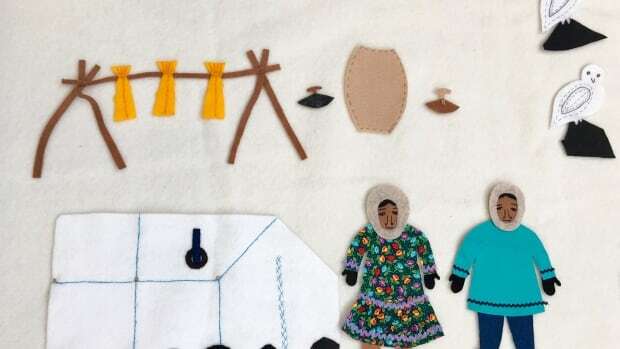 Some say a woman who has lived in Inuvik for five years is taking business away from Inuvialuit and Gwich'in artisans. 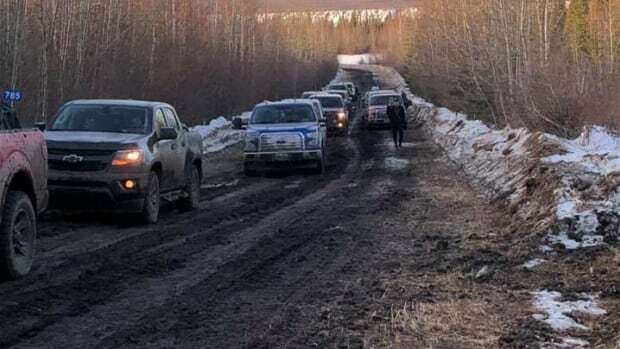 An appeal into the results of Deninu K'ue First Nation’s (DKFN) election this month was found to be unwarranted, legal counsel for the group said on Thursday. 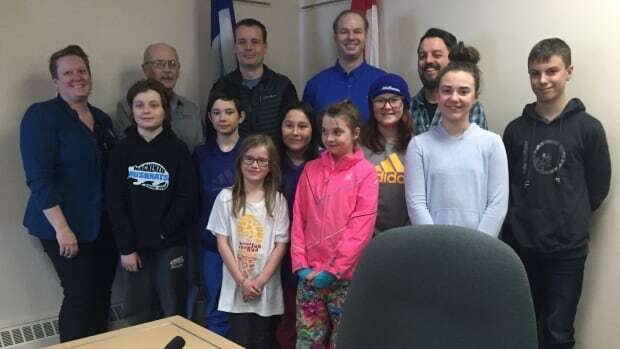 A small army of volunteers and government workers have helped protect, house, feed and clothe more than 120 adults and children facing an uncertain future after the March 15 fire at the MacKenzie Place highrise in Hay River, N.W.T. The federal budget allocates $13 million to the Dechinta Centre for Research and Learning. 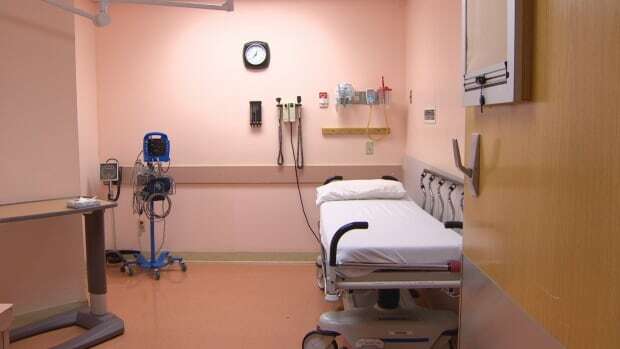 Gander will soon be the site of a pilot project for midwifery care, a once-common option in the province that is once again in demand. 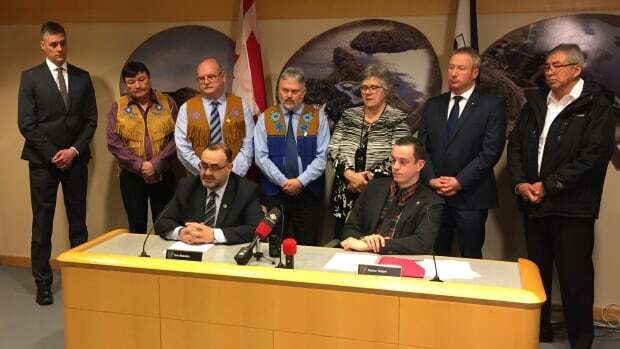 The federal budget decision to erase debt incurred from land claims and treaty negotiations with Canada will mean more money for communities, Indigenous leaders say. The N.W.T. Department of Municipal and Community Affairs is aware of the financial challenges and is offering help. 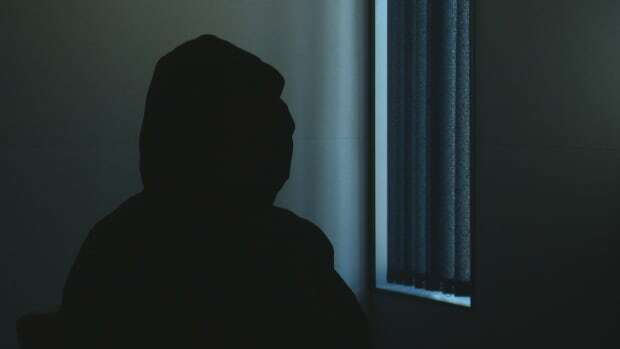 Crime Stoppers tips, a distinctive hoodie and past robberies have resulted in two suspects being identified in the knifepoint robbery of a Yellowknife convenience store earlier this year. 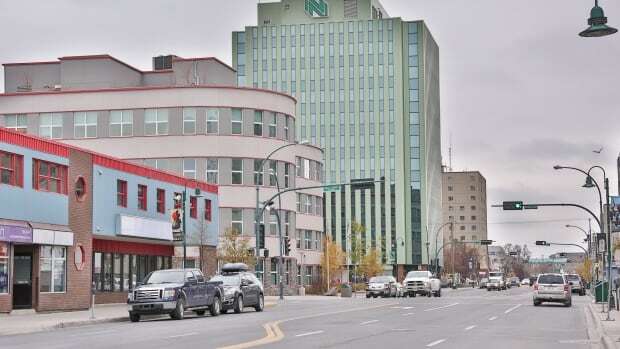 RCMP in Yellowknife are looking for anyone who witnessed any suspicious activity in the city's downtown early Friday morning, after a man was seriously injured. 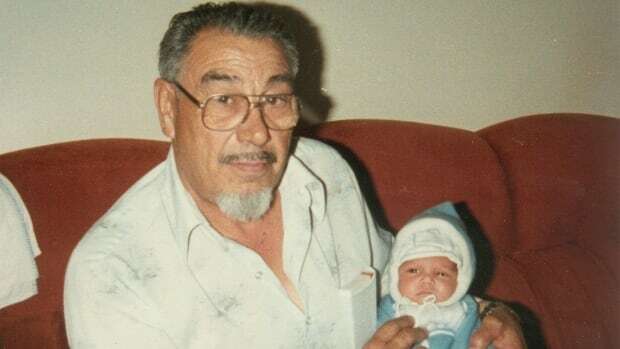 When he was six years old, Johnny Landry's family moved to Fort Providence, N.W.T., where he heard traditional fiddle music and popular country music of the time. 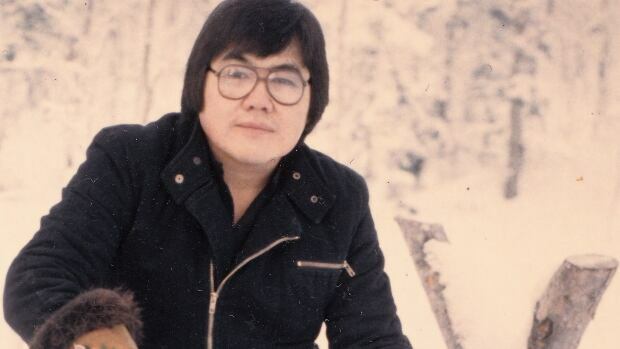 For decades, he has been writing and performing music in the Dene Zhatié language. 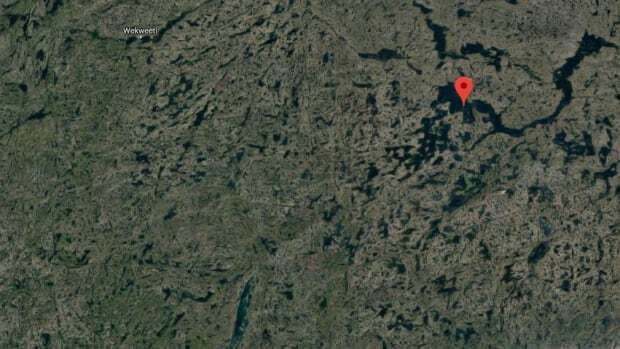 Who is the person named 'Eskimo' buried in a Yellowknife cemetery? 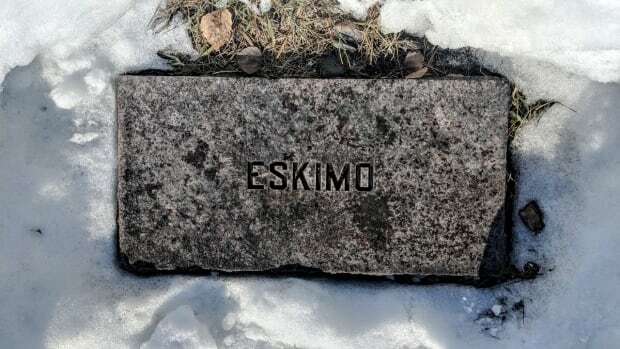 There is a grave marker with the word 'Eskimo' above a body in a Yellowknife cemetery, and the city says burial records don't have any more details.